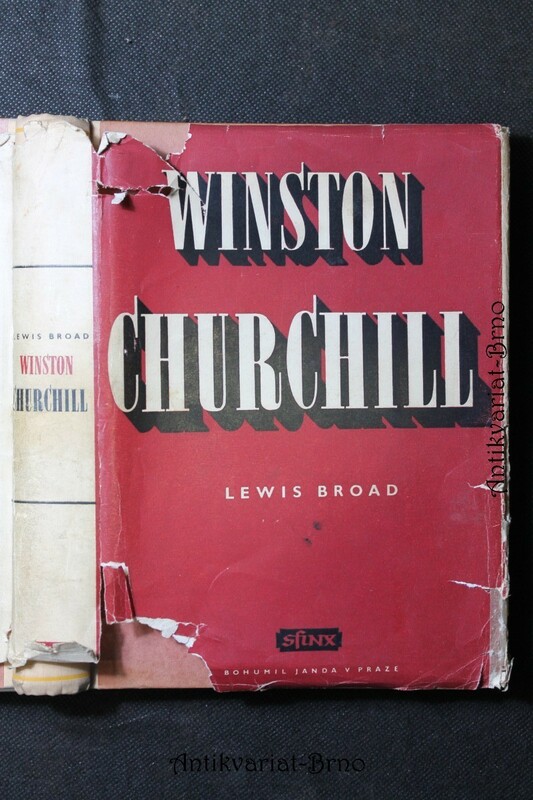 Broad, C. Lewis: Winston Churchill, 1947. 1. vyd. Sfinx, Bohumil Janda, 1947. 490 s.
Broad, C. Lewis - 1947 - 490 s. str. Sfinx, Bohumil Janda, Praha 1947, 1. vyd., 490 s.
Sfinx, Bohumil Janda, Praha 1947, 1. vyd. Broad, Lewis - 1947 - 484 str. Broad, Lewis - 1947 - 496 s. str. - 1947 - 491 str.